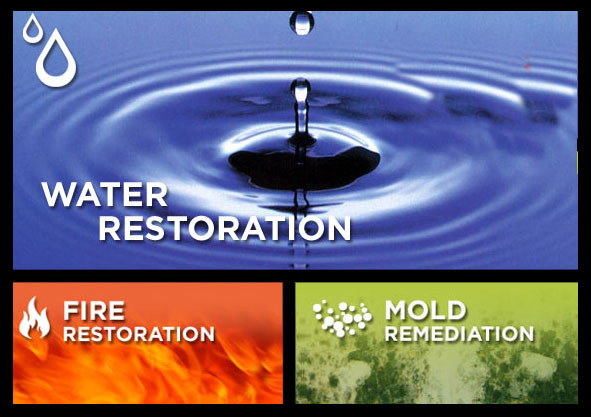 We are water damage specialists. 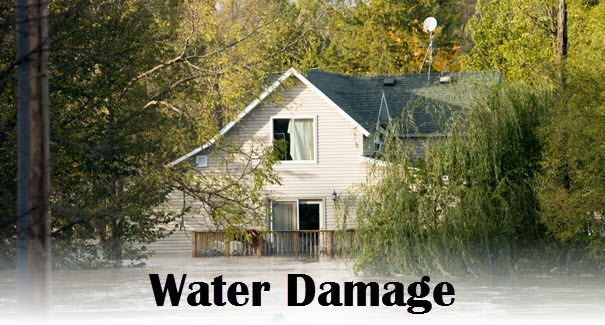 We solve any water damage related problems you may have due to flooding, pipe bursts and leaks. 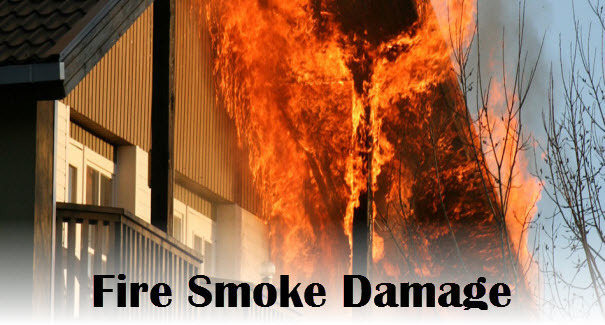 Restoration services for fire related issues. Severely damaged homes from fire & smoke damage repaired to perfection. 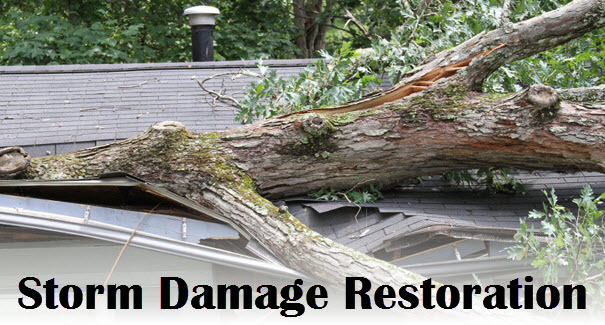 Restoration services for storm damage caused by lightening, wind and hail. 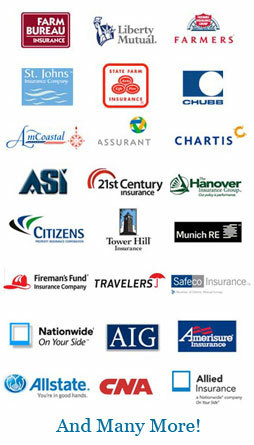 We work with a large number of insurance companies. 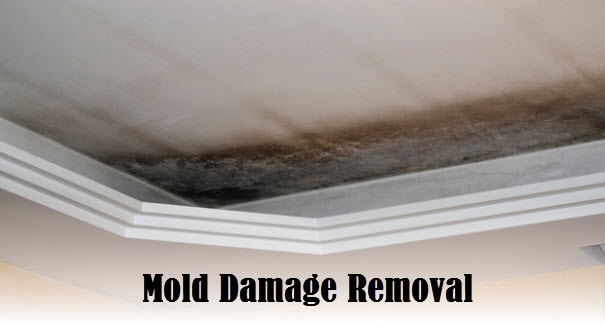 Mold removal and remediation services for residential & commercial establishments. If you believe you have a mold situation you should call an expert right away. We take pride in our job. Everyday we save homes from disasters. Families appreciate the services we provide for them. We are here in your time of need. On the Saturday before Christmas the sump pump in the finished basement failed while I was away and I ended up with 3″ of water everywhere. I immediately got on Angie’s List to hopefully find a reputable company with excellent reviews to call for help. I chose final touch and spoke with them about my situation. He said he could have a team arrive in just over a couple of hours as I live and hour NW of Cleveland. Sure enough, they arrived about 6:00pm and went right to work and worked until midnight. They were also here the next 6-7 days to get everything cleaned up and dried out. They arrived on time every day and kept us posted on the status of everything. Everyone was professional and very courteous throughout this whole ordeal. I am very pleased with their services from start to finish. I would highly recommend finaltouch if you should ever need this type of service. Final Touch Restore will guide you through the entire claims process. We are their from submitting your claim to the final restoration of your home or business. At Final Touch Restore our sales associates are all Haag Certified. This means we are a true authority in the industry. Our Haag certification gives us the ability to quickly and accurately inspect roofs for damage. It gives us official credibility with any estimation of damage done. We are Xactware certified this allows us to give you accurate repair. 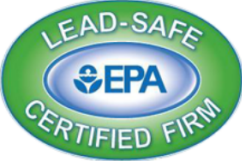 Our staff is trained and certified in the correct use of Xactware. What Damage Does a Storm Cause? Roof and structural damage from heavy wind. Roof and structural damage from trees falling on your property. Water damage from heavy rains and flooding. 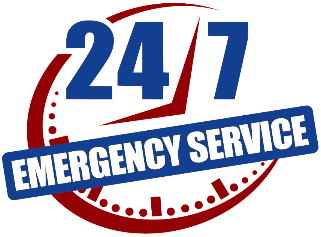 Our storm damage specialists are available 24 hours a day 7 days a week to assist you with any damage to your property. Our team can be onsite withing hours after you have reported your damage to us. Hail & Wind Damage…Wind damage from hail consists of 1″ diameter or larger hail that has impacted your property enough to cause damage to shingles or siding. If the damage is extensive your insurance company may have liability. Roofing Storm Damage…Hail can dissolve the granules from the top of your shingles exposing the asphalt. This can cause major damage over time to your roof from normal elements like rain and sun. As your roof is exposed to more storms in your area the damage will become more severe. Our expert storm damage team can assess any damage done to your roof before significant damage occurs.